Welcome back to everyone from your Summer Break. 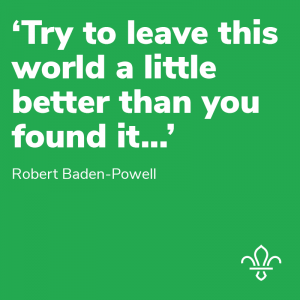 School and Scouts starts very soon. Please note changes with the Beavers and Cubs Sections!